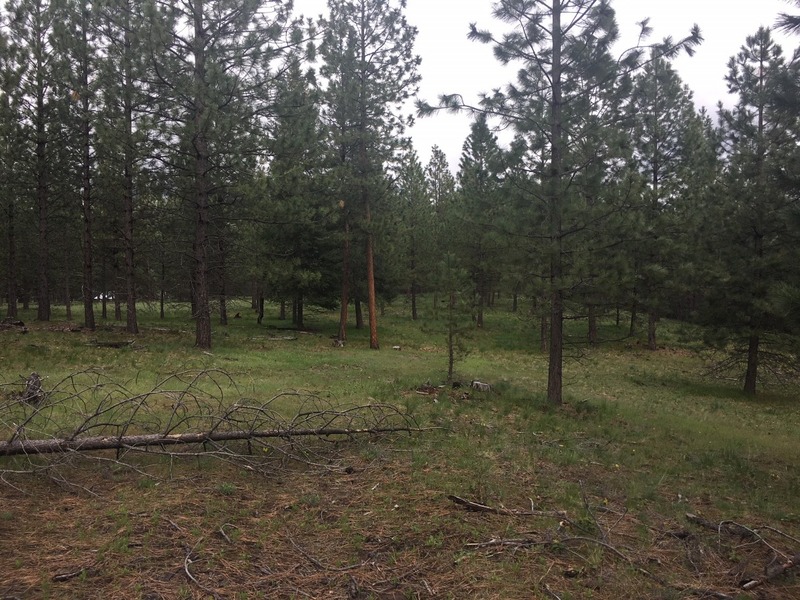 Beautiful 9.48 acres for sale located in the Quartz Loop area! The location boasts gorgeous views of the mountains and valley. 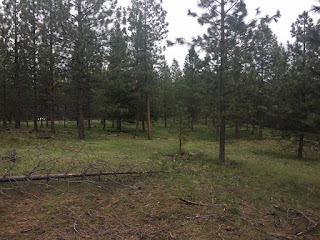 The property is timbered with level areas to build your Montana dream home. There are some restrictive covenants but this is a very desirable region. The Clark Fork River is right next to the parcel. Meadow Creek, Nellie Creek, Lolo National Forest, Lolo Hot Springs, Flathead Lake and Seeley Lake are all a drive away! Possible seller financing available. Call Bessie at Spangler Real Estate at 406-822-4415 for more information. Priced at $130,000.